50 years of world-class music in North Pembrokeshire. 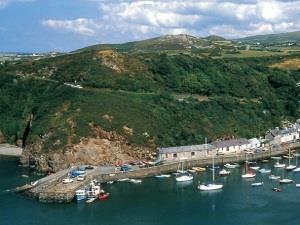 Every summer we have the opportunity to present world class music against the stunning backdrop of North Pembrokeshire. The combination of glorious music and magical settings makes for a memorable experience – for audiences and musicians alike. We look forward to seeing you at this year’s festival where a warm welcome awaits you.